Guests planning a trip to Coventry may want to consider some of the year's many fantastic events hosted throughout the city. From festivals to medieval family events, Coventry and its surrounding areas have something to offer for all types of tastes. For motor enthusiasts, the Coventry Festival of Motoring celebrates the best of british cars and motorbikes, with many participants showcasing their classic vehicle's to a crowd of thousands over the August Bank Holiday. Nearby Warwick Castle is a fantastic family day out, with many events throughout the year from the 1,100th Anniversary Celebration to the Great Hall Christmas Ball. All these events will be hosted in the stunning castle rooms and grounds. For the kids, Kenilworth Castle will be preparing young ones to become the next generation of Knights and Princesses, teaching the essential skills for battle and royal courtship. Take a look at our top 'Local Events' in and around Coventry. Join Ballet Theatre UK with their spectacular new production of the timeless classis, Swan Lake. The tale of a princess held captive as a swan by the spell of an evil magician, only a prince who swears true love to her can break the spell. Multi-award winning comedian, presenter, actor, author and scriptwriter Russell Kane is back and he’s packing more energy than a Duracell factory with his brand new tour. Based on the story and characters from the DreamWorks animation film, this hilarious production turns the world of fairy tales upside down! 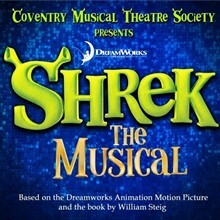 Join Shrek and the gang from the award-winning Coventry Musical Theatre Society for an evening of laughter and romance! 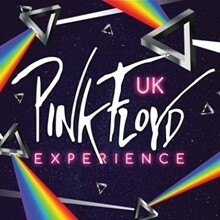 This concert-based production authentically recreates the atmosphere of a Pink Floyd live performance. The show will feature over two hours of songs, with outstanding vocals and an incredible production. 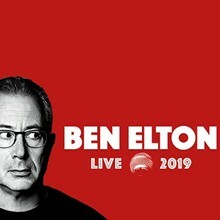 Ben Elton is a multi-award winning novelist, playwright, television writer, screen writer and lyricist. Back on the road, after a 15-year absence, with an all new stand-up show, ben promises to try and make sense of a world which appears to have gone stark raving mad. 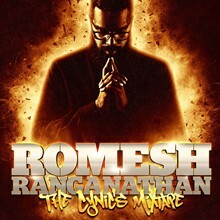 Romesh is back with a brand-new show “The Cynics Mixtape”, his most brutally honest show yet! He’s putting showbiz aside to discuss all the things he has found unacceptable since his last tour, including why trying to save the environment is a scam and why none of us are truly free.